Hiring a Mobile Notary is as Easy as 1,2,3! | We Roam For You! Hiring a Mobile Notary is as Easy as 1,2,3! Three things you will need to get a Notary at Your Door! 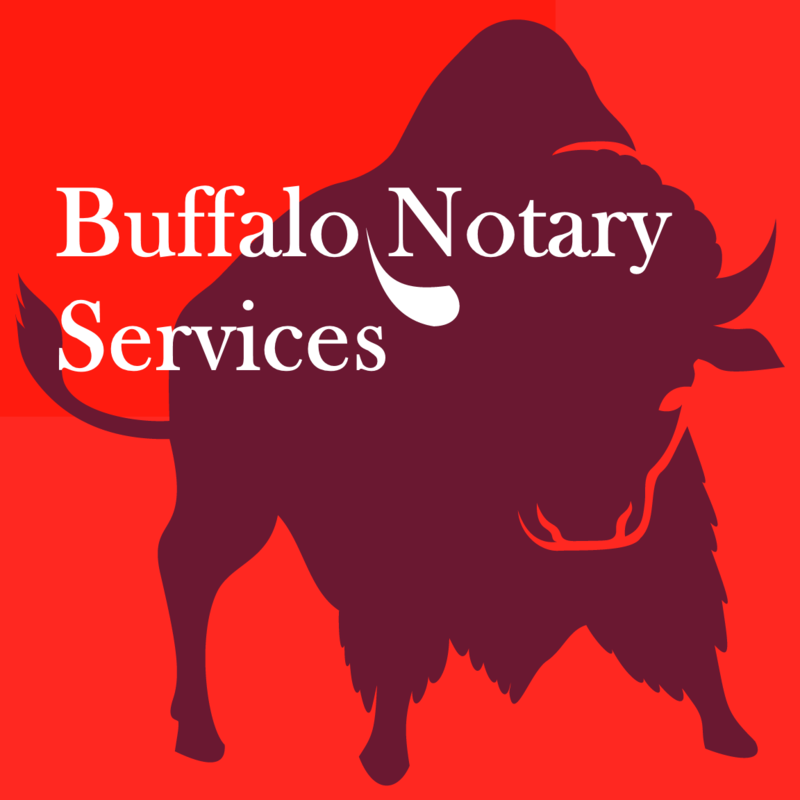 Normally we prefer at least 12 to 24 hours notice to schedule an appointment for a mobile notary to come to you. Often time we can do it on shorter notice at no additional charge. Click to Schedule a Notary at Your Door! We accept US Dollars and at this time we also accept debit, credit cards and checks when booking an appointment. Click to Schedule a Notary at Your Door! We will send you an invoice that you can pay online by credit card. Your appointment is not booked in our calendar until payment is made. Signers must present notary with an unexpired driver license, passport or military identification card or other acceptable form of identification. It can also be another person vouching for you under certain circumstances. Click to schedule a Notary at Your Door! The signers must meet the notary in person be mentally alert and capable of signing. Click to Schedule a Notary at Your Door! Book a Title Closer – Signing Agent or Mobile Notary Now!